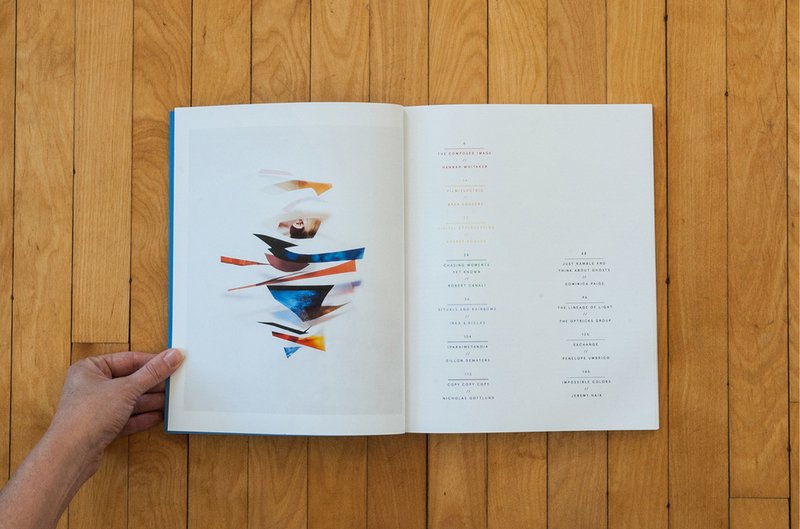 Conveyor Magazine is published annually and adopts a new format and theme for each issue. 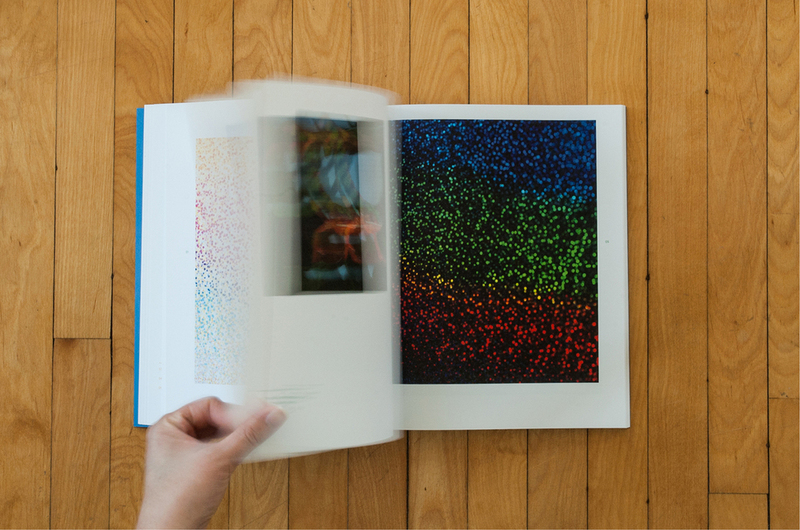 PATH collaborated with Conveyor to design Issue #5: Spectre // Spectrum – a meditation on ghostly phenomena and color perception. 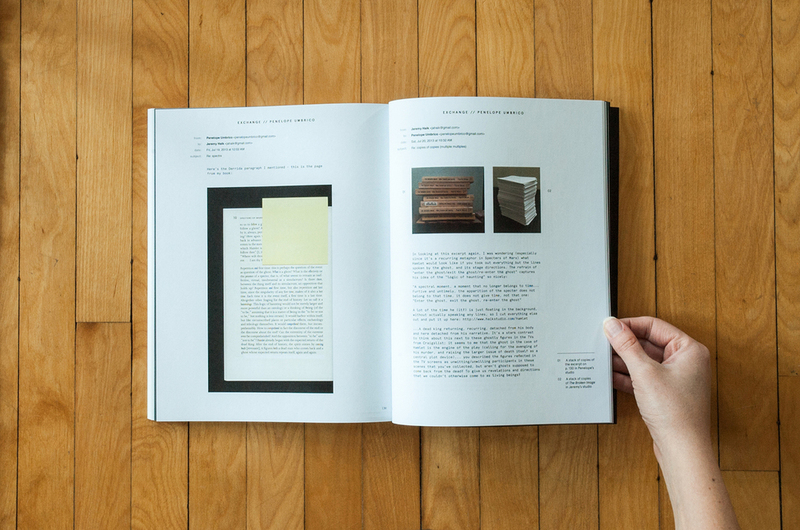 For the design of the issue, PATH established a new grid and typographic system to distinguish essays, images, and information throughout the publication. 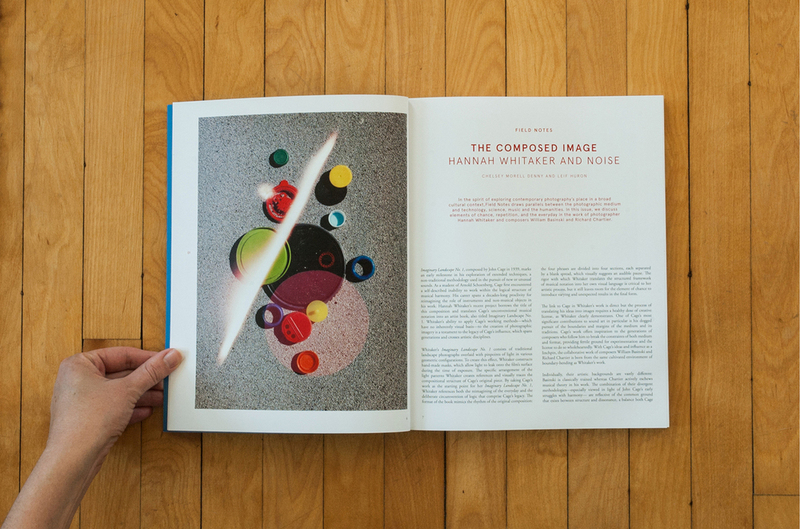 The issue also introduces a set of wavelengths that correspond with each featured artist and are used to highlight image captions. 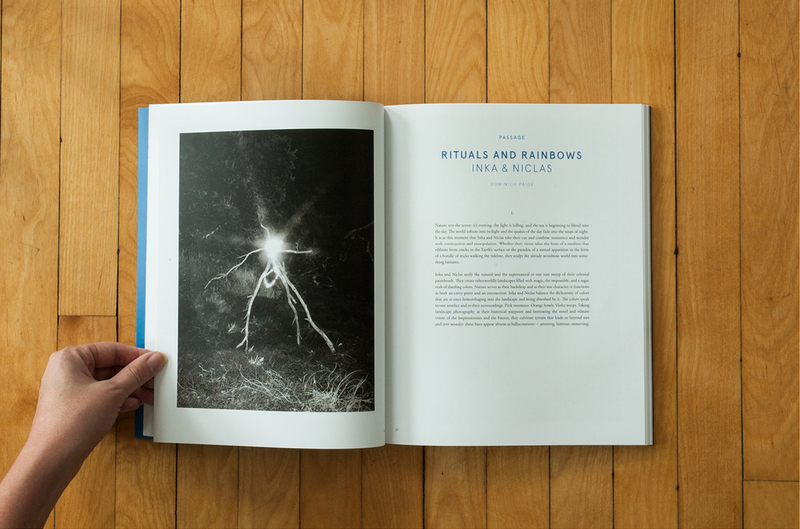 The issue accompanies the release of Visible Spectrum, a series of nine limited edition artists books, along with an introductory text by Adam Bell. 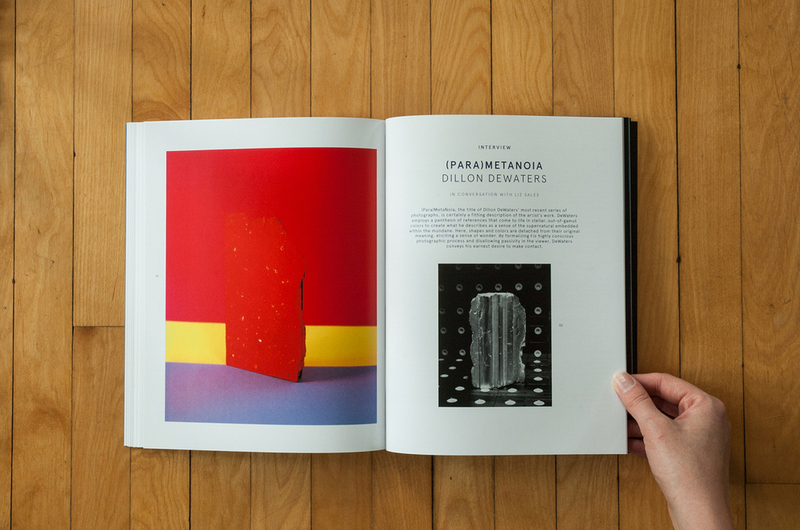 The magazine and artist books feature work by Penelope Umbrico, Hannah Whitaker, Brea Souders, Andrey Bogush, Robert Canali, Inka & Niclas, Dillon DeWaters, and Nicholas Gottlund. 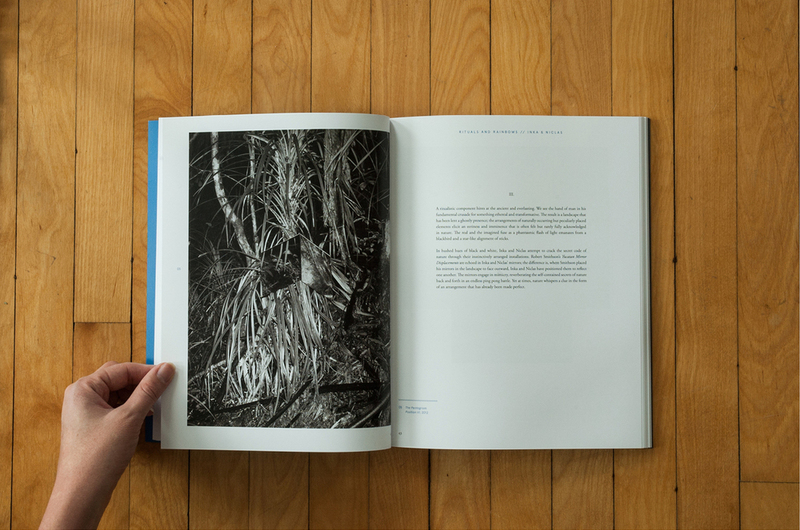 Format: 8.5 x 10.75 in., 121 p.
Printed and bound by Conveyor.